The SDF is currently funding the Kaibigan Scholarship Scheme. 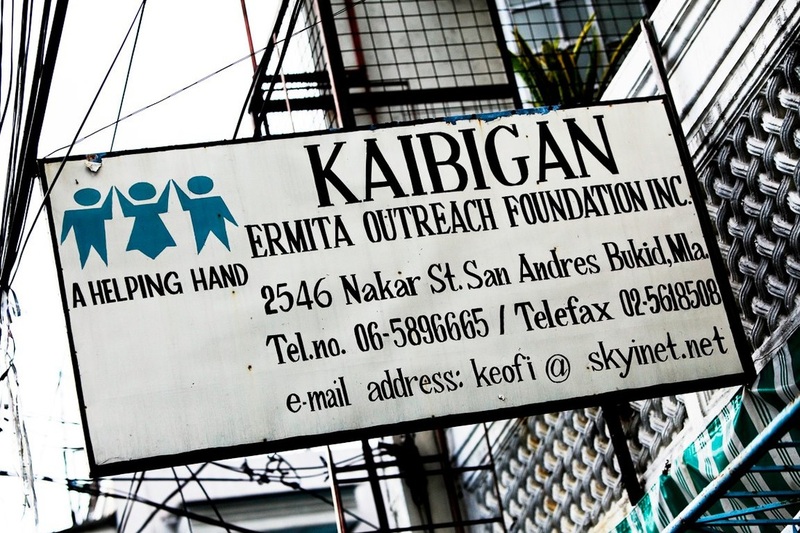 Kaibigan is a small, independent Non-Governmental Organisation, devoted to the care and welfare of urban poor and street children in Manila, the Philippines. 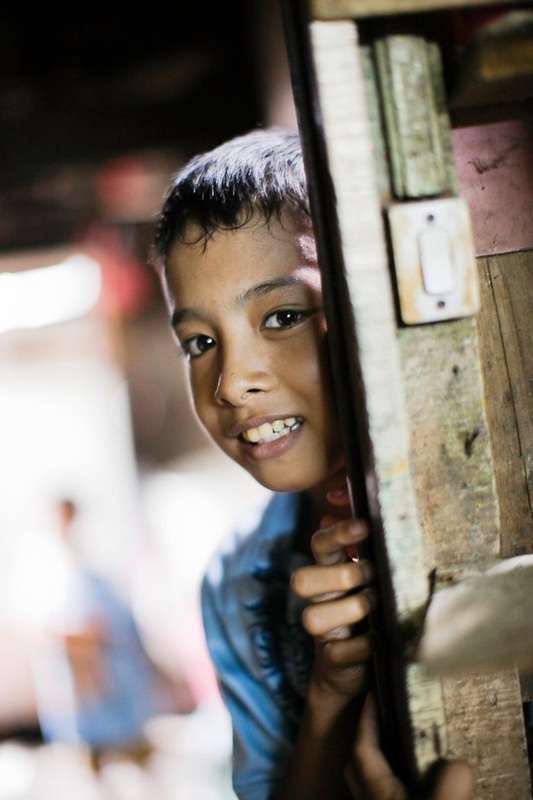 The Scholarship Scheme has been set up to help selected deserving children from Manila’s slums to gain vocational or college education after secondary education (high school). 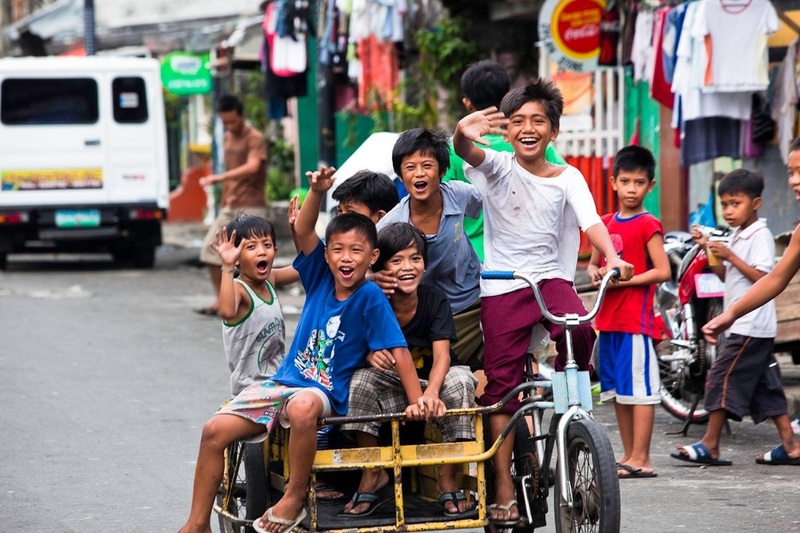 Without such assistance, many of these children have little or no hope of a reasonable future in a country with high unemployment and few opportunities for children from poor backgrounds. Unless they break the cycle, the slum becomes a permanent way of life, a grim existence perpetuated from one generation to the next. Nobody would wish this destiny on their own child. The Scholarship Scheme has been designed to break the poverty cycle by giving deserving poor children who have completed their secondary education under the auspices of Kaibigan an opportunity to pursue college or vocational courses in the field of their choice, such as electrical engineering, accountancy, hotel management, nursing or any other recognized profession.